Hello, fellow earthlings! 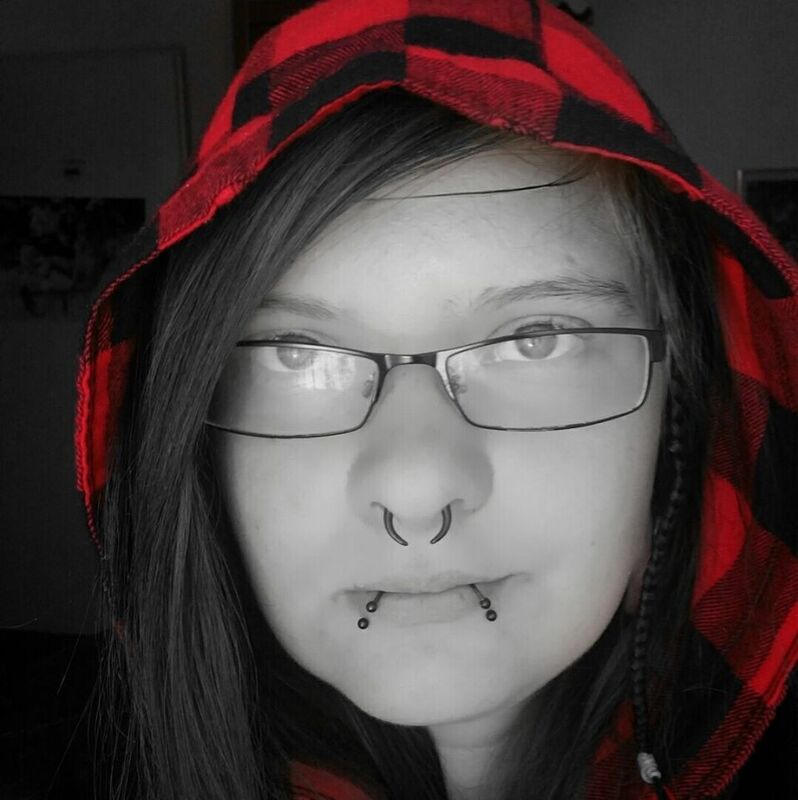 I am Dywiann Xyara and this is one of my blogs. It contains my view about education and some mathy things. Sometimes here appear some pieces of my poetry as well. Who am I?…Well, who knows? Every analogy to describe me fails to describe my complexity. Wait, am I a fractal now? Yes, of course! I am a part of the fractal called by us “universe”. Reductionistically we could view ourselves as single systems, but holistically we are all one. I believe that (true) education can bring us closer together.